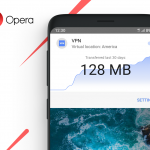 As the next billion people will be in places with bad networks (but young populations and thriving economies), it was natural to talk about Opera Mini and announce that we’re focused on future compatibility, as well as making the browser even faster. 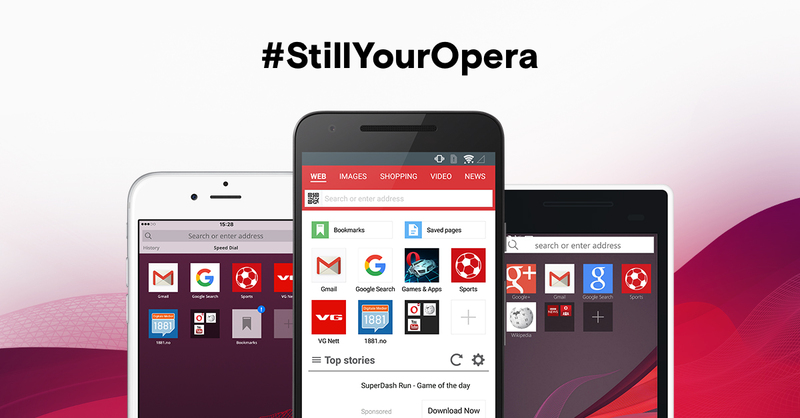 Open m.opera.com on your phone and download Opera Mini for Android, iOS and Windows Phone or any generic, basic phone — it works on 3000+ different devices. Its data-compression technology compresses pages and images so that you get online faster in bad networks. Recently, we also added video compression to Opera Mini for iOS. 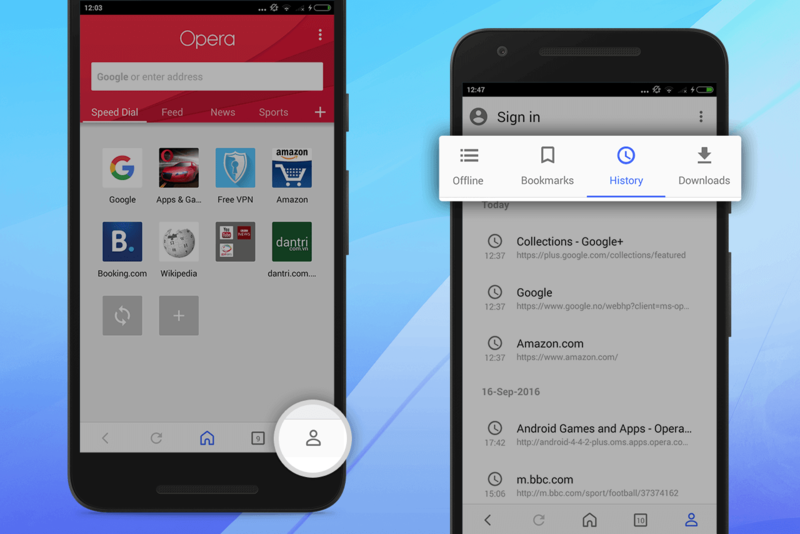 The web developers amongst you can read some simple advice on Making websites that work well on Opera Mini. 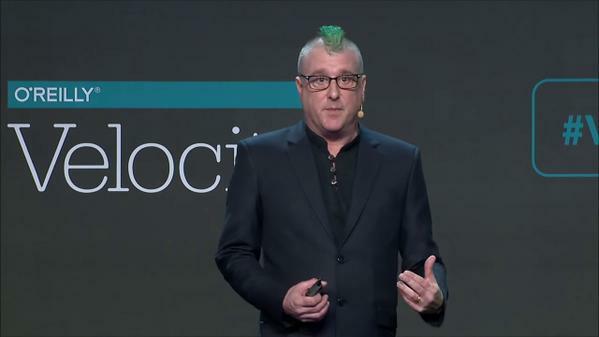 Those of you with 20 minutes to spare and who are unafraid to see a man in a suit, with green hair, can watch the full conference speech.